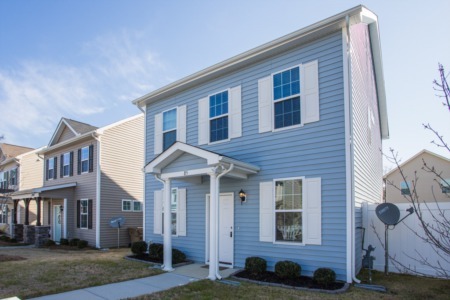 New Listing in Turner Farms Neighborhood of Garner! NEW LISTING! 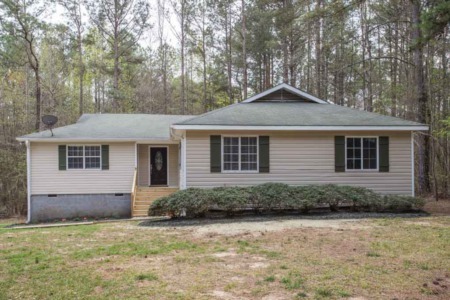 3 Bedroom/3 Bath home located on over 1/2 acre. 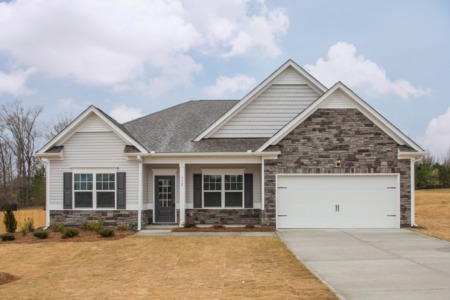 3/4" Onsite finished hardwoods, 10 ft. ceilings, arched doorways, built ins, SS appliances, Laundry with sink and cabinets, 2nd floor Bonus, and large unfinished attic. Extra tall crawl space for extra storage, 2 car Garage, and screened porch that overlooks wooded back yard. 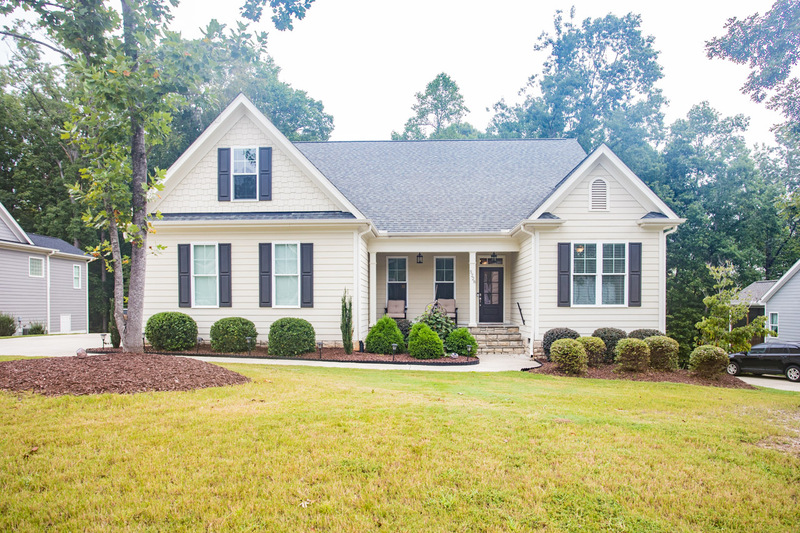 Call me to view this immaculately kept home at (919) 578-3128. Priced at only $350,000!